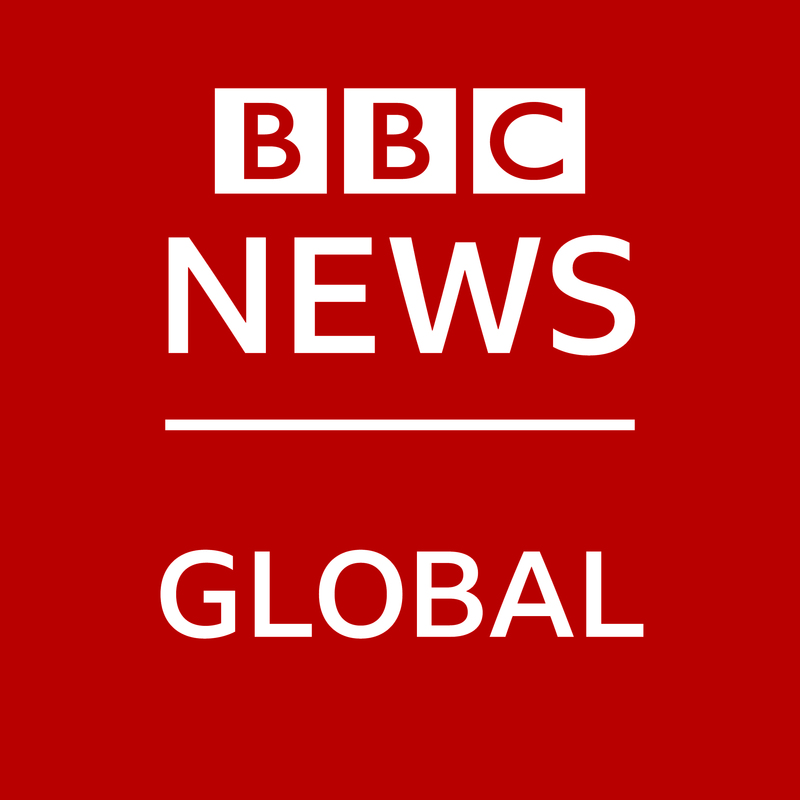 BBC Global News connect brands to the power of BBC audiences through our commercially funded international news, sport and features platforms, across TV, online, social and our apps. The Programmatic Trading Manager, EMEA is responsible for delivery of programmatic advertising revenues across the portfolio of BBC sites represented by BBC Advertising in EMEA. Success in this role depends on building trading relationships with the key agency trading desks, media agencies, trading desks, networks and platforms (DMPs, DSPs). Quality of communication and relationship internally is critical not just in driving programmatic revenues but in protecting existing yields, revenues and relationships. 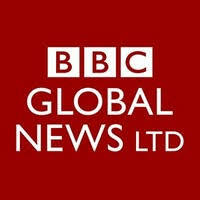 Be a critical component in the development of the BBC’s digital offering and sales strategy, providing insight to assist decisions about the direction of our business. Ongoing communication with Pricing and Inventory, Regional Sales leads and their teams. Deal negotiation and closing with with agencies and trading desks (PMP, RTB) across the UK media landscape and in other EMEA terrotories as each market develops. Proven experience of advertising technology, platform and solutions - ideally in the RTB/programmatic space.